The Radisson Blu Hotel Waterfront is going sports mad! Whether you’re a Sharks or a Stormers fan, start your sports weekend the right way at Tobago’s Bar. 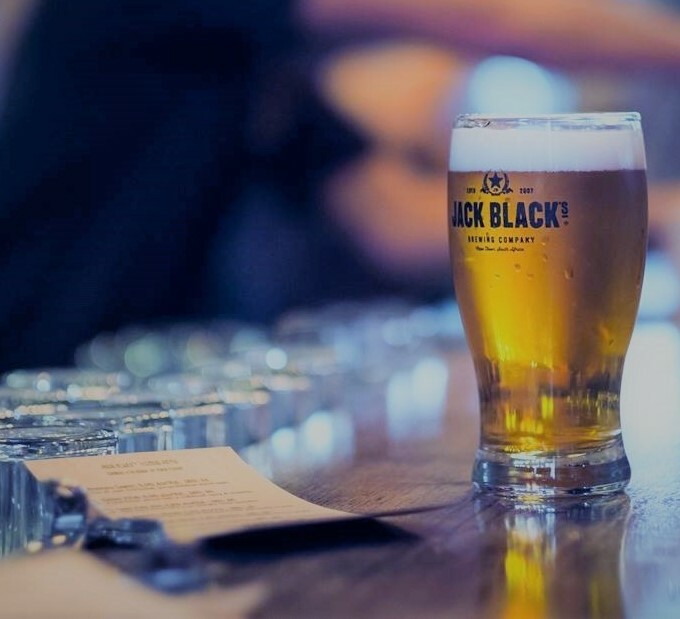 Jack Black draught beer served all day, 500ml for R45. 300ml Jack Black draught beer and a gourmet boerie roll with chakalaka sauce for R99. Radisson Blu Hotel Waterfront offers you the perfect location to gather with friends and family to watch the drama unfold on screen. Our beautiful views of the Atlantic ocean create an ideal space to kick back, and relax while watching your favourite team. See you at Tobago’s in the Radisson Blu Hotel Waterfront.